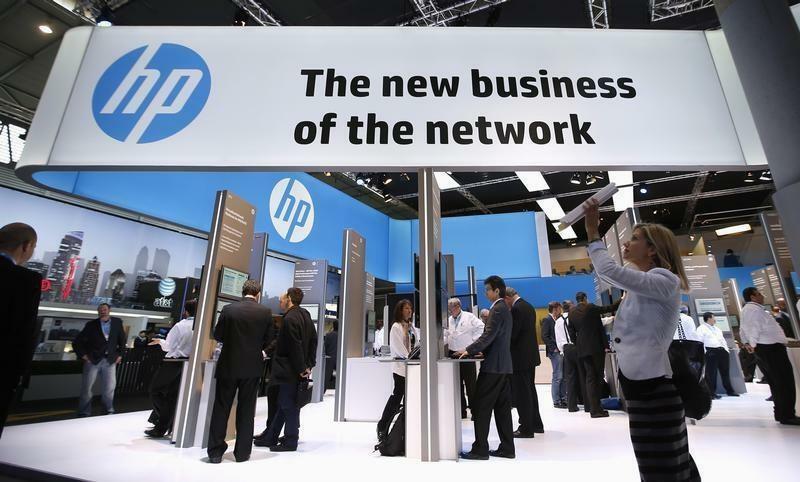 Back in May 2012, HP announced that it would be cutting about 27,000 jobs by fiscal year 2014. The number ticked up to 29,000 by July 2013, and to 34,000 by the end of 2013. Now, the company has said that it will cut an additional 11,000 to 16,000 jobs to make its workforce more competitive. The company announced the job cuts along with its second quarter earnings statement. "As HP continues to reengineer the workforce to be more competitive and meet its objectives, the previously estimated number of eliminated positions will increase by between 11,000 to 16,000", the world's second largest PC vendor said. In total, the company is expected to slash more than 45,000 jobs, resulting in projected savings of roughly $1 billion. As far as financial figures are concerned, HP reported a net income of $1.3 billion, or 66 cents per share. Non-GAAP earnings stood at 88 cents per share on a revenue of $27.3 billion. While earnings were up by one percent, it was opposite in case of revenue. The numbers were more or less in line with Wall Street's expectations of 88 cents per share on a revenue of $27.41 billion. For the ongoing quarter, analysts expect HP to deliver earnings of 89 cents per share on a revenue of $27.09 billion. The company's Personal Systems Group (PSG), which sells PCs and laptops, proved to be a brighter spot with revenue up by seven percent to $8.17 billion. While commercial revenue increased 12%, consumer revenue declined by two percent. PSG was the only division to report growth, however, with sales in other divisions like printing, enterprise computing, and enterprise services all declining. Although Software overall remained flat, Software-as-a-Service (SaaS) along with Licensing both ticked up a few points. Despite of a mixed-bag performance, CEO Meg Whitman seemed to be optimistic. "With each passing quarter, HP is improving its systems, structures and core go-to-market capabilities. We're gradually shaping HP into a more nimble, lower-cost, more customer- and partner-centric company that can successfully compete across a rapidly changing IT landscape", she said. Whitman also noted that Autonomy's unit chief, Robert Youngjohns will replace George Kadifa as head of HP's Software department.